Evicting a tenant can be a stressful time, for everyone concerned. In the majority of cases, landlord and tenants have a good relationship, rent is paid on time and the property is well maintained and kept to a good standard. However, there can be occasions when the relationship between the landlord and the tenant will not workout as expected. The tenant may not be paying rent on time, not paying rent at all or allowing the property to fall in to a state of disrepair, without taking efforts to fix the situation. This is the point when, as a landlord, you might need to take action. 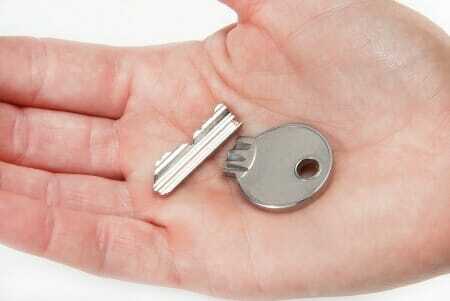 One of the first things you should do, following an eviction of a tenant, is changing locks. This is not only for your own piece of mind but also that of your next tenants and may be required buy your home insurer too. 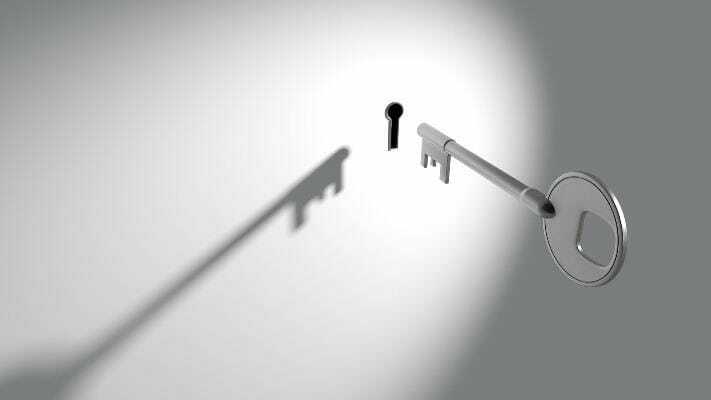 Finding reliable locksmith services for evictions can be a time consuming and frustrating process, especially in the London area. 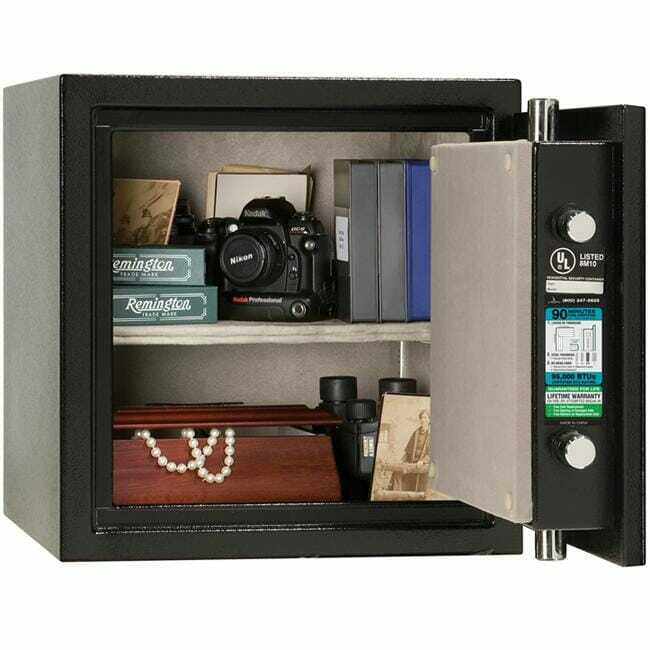 However, having found Prime Alert locksmith, you can rest assured that we can take care of the job while providing professional and reliable solutions. As a 24 hour London locksmith, we can work to your time-scale. For example, if an eviction is taking place at your property in the early hours of the morning, which occasionally they do, you can rely us to be there, on time. We have great experience of dealing with emergency situations and always provide a courteous approach when working on evicted properties. As an experienced eviction locksmith in London, you can trust that we will find a way to ensure that the eviction goes a smoothly as possible, for all parties. 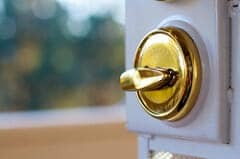 In a situation, where a property needs to be opened and cleared quickly, it pays to have a professional locksmith services that is familiar with evictions by your side. In many instances, it will be a case of opening the property, allowing the relevant people to preform inspections inside the property and changing the locks before handing you the keys. Therefore it’s better not to arrive at your property, without the services of a professional and dedicated London locksmith. 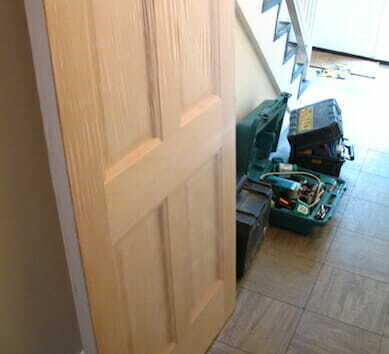 One of the main reasons to you should hire experienced locksmith company for your evictions is that if you have bailiffs present and the locksmith cannot gain access to the property quickly enough, or if a locksmith delays to the scheduled appointment the bailiffs might have to move on to the next job. This could mean a wait of at least a month, for a new bailiff to be booked for being able to evict the tenant. This would be both time consuming and frustrating for any landlord. 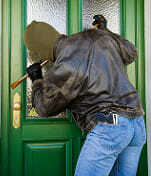 Moreover an inexperienced locksmith can damage the door or frame, which can cost a lot to repair. Our aim is to keep the eviction process as stress free as possible, for everyone concerned. The next time you need a locksmith for an eviction, allow Prime Alert’s professional eviction locksmiths to carry out works on your behalf, for a smooth, low cost and professional process. 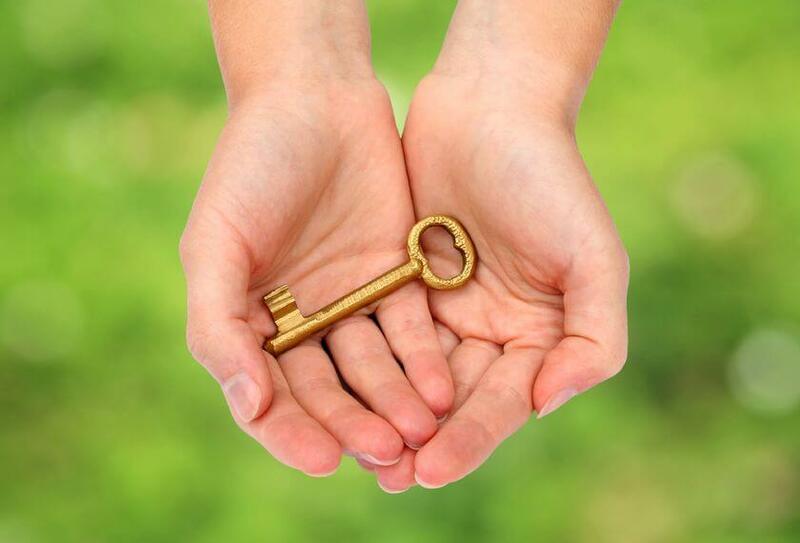 « How can I find a good local locksmith?